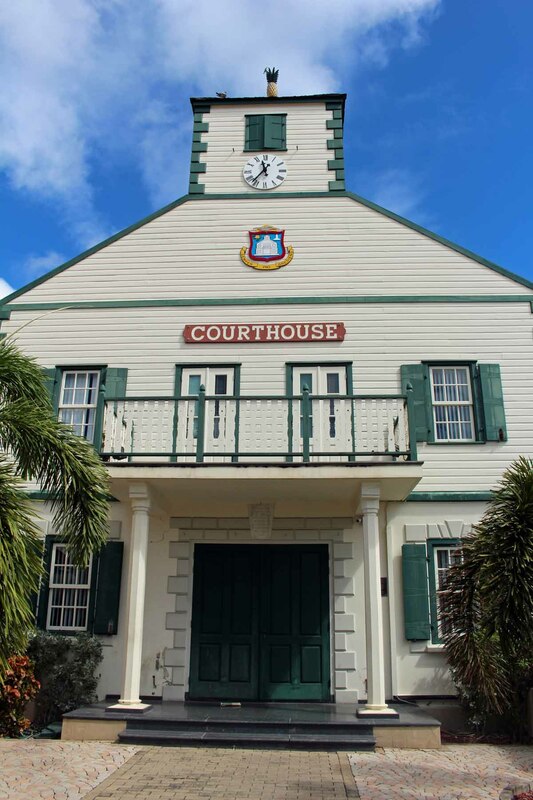 The Courthouse of Philipsburg. It is in 1792 that the commander of Sint Maarten ordered its construction. It is the oldest building of the island today.